According to the New York Post, inside sources say Condé Nast is set to cut more jobs on its corporate side as the company has lost already about $100 million this year. 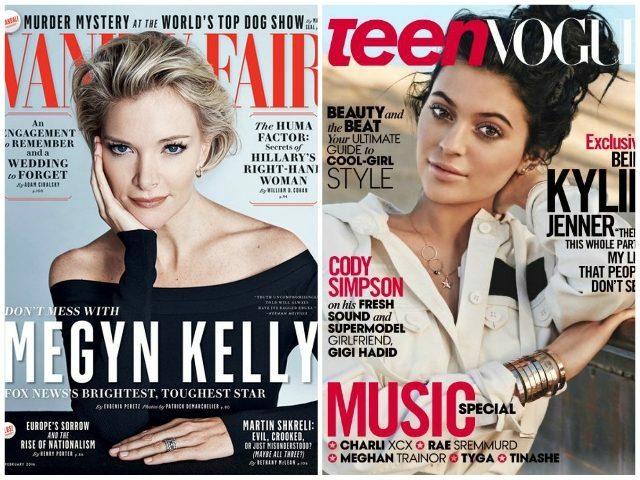 Altogether, this year, about 200 employees have been laid off from Condé Nast. Aside from Condé Nast’s corporate sector, its entertainment and digital departments are also “under review” and subject to layoffs, according to the New York Post. A source told the paper that since Condé Nast’s digital sector is likely to see layoffs, this indicates that there is “broader turmoil” at the publishing giant. Glamour was previously the big money-maker for Condé Nast but has apparently been on the decline financially for years. This year, Condé Nast announced that it would halt the print edition of Teen Vogue, transitioning the magazine to an online-only template. That financial blow, coupled with additional cuts at W Magazine, GQ and Allure, led to roughly 80 employees being cut last month, according to Women’s Wear Daily (WWD).